An international destination for designers, Dania Beach is well-known in the industry as home to the Design Center of the Americas (DCOTA), an 800,000 square foot campus showcasing over 100 showrooms. The City is a magnet for the design community, from the eclectic, modern and vintage inspirations and goods. Aside from DCOTA complimentary and specialized businesses have sprung up including architects, home improvement contractors, and specialized marine decorators creating their own design related hub in the Stirling Road Design Center. 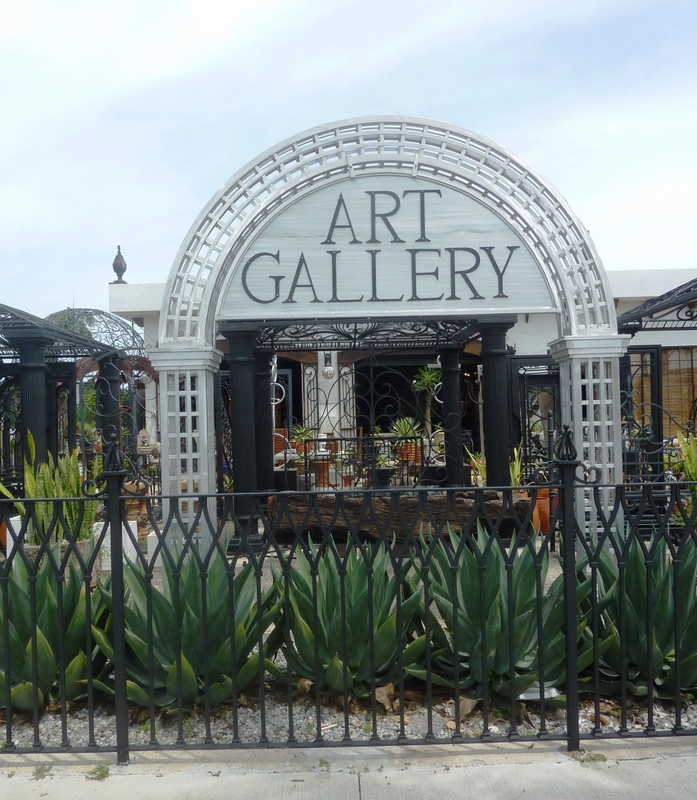 Downtown Dania Beach carries its own notoriety as an antique and art destination which carries original works of art, vintage and repurposed treasures and antiques.